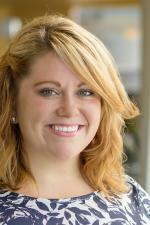 It's Big Fun at Fort Wayne TinCaps Baseball! It&apos;s Big Fun at Fort Wayne TinCaps Baseball! Posted on March 28, 2015 at 5:01:00 am by Katie R.
There&apos;s something about the first hints of warmer weather after long winter that instantly perks you up. Suddenly you can see the light at the end of a very cold and snowy tunnel, and thoughts of spring and summer bring a little extra pep to your step! One thing that I&apos;m comfortable saying a lot of Fort Wayners really look forward to as spring "springs" is Fort Wayne TinCaps Baseball! Going to a TinCaps game is one my favorite things to do. 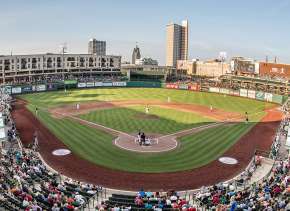 Parkview Field is located right in the heart of the city, giving you plenty of chances to explore downtown, and of course enjoy our city&apos;s skyline during the game. 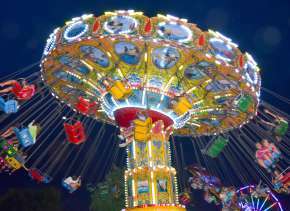 The atmosphere is really fun too. The TinCaps staff keeps the crowd going between innings, and everyone in the stands is just happy to be there enjoying baseball and sunshine! Whether you want to have a date night, spend time with friends, or take the kiddos to do something fun, TinCaps games are perfect for everyone! While I will not pretend to be a baseball aficionado, I do like to think that I know how to enjoy myself. So, without further ado, here are a few of my personal suggestions for enjoying TinCaps Baseball to the fullest extent! Explore downtown. With all of the revitalization going on in downtown Fort Wayne, you&apos;d be crazy not to explore what this area has to offer! There are plenty of places within walking distance of Parkview Field to grab a bite to eat and a drink before or after the game. Some great places include Rudy&apos;s, Pint & Slice, JK O&apos;Donnell&apos;s and the newly opened Wine Down. 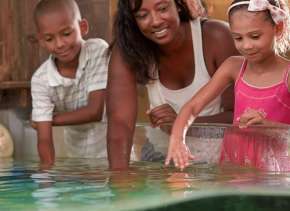 If you have extra time check out some of the great museums and attractions while you&apos;re at it! Take advantage of $1 nights. 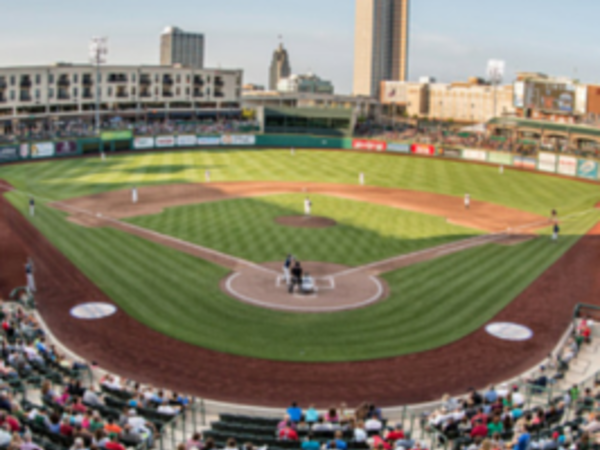 Whether you&apos;re a broke college kid (been there, done that) or just want to have a fun night out at the ballpark on the cheap, the TinCaps have you covered. Thirsty Thursday&apos;s are some of the most popular nights at the ballpark with $1 beers and other food and drink specials! Stretch out with a blanket. 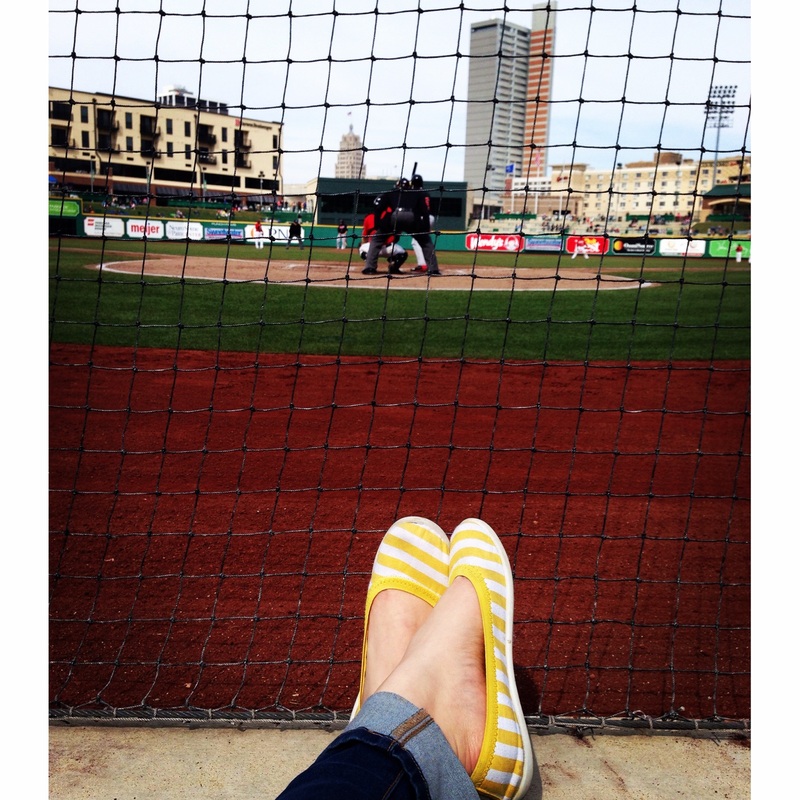 My favorite place to sit at Parkview Field for a game is the lawn! These seats are inexpensive, only $5, and really diverse. They&apos;re perfect for families with young kids who might want to run off some energy during the game or even a group of friends who want to be a little more social and free to chat and roam around without disturbing anyone. Just bring a blanket and you&apos;re set! Check out the team store. The Orchard is the go-to place for TinCaps gear and has tons of apparel, jerseys, novelty items, and more! Compared to a lot of other minor league teams, the TinCaps go all out! Plus, it&apos;s fun to wear something rooting on the home team while also giving off some major Fort Wayne pride! Don&apos;t forget about the ballpark food. Parkview Field is known for going above and beyond when it comes to the eats you&apos;ll find at the stadium. This isn&apos;t just your standard hot dogs and soft pretzels, there&apos;s some serious ballpark cuisine going on during the games! To give you an idea of just a few of the more unique offerings you can find around the concourse; Manzana&apos;s Mexican Grill, Squeeze Play & Sliders, and the Apple Cart featuring the famous signature apple crisp! The Fort Wayne TinCaps open their home seaon on Sunday, April 12th against the Lansing Lugnuts at 4:05pm. 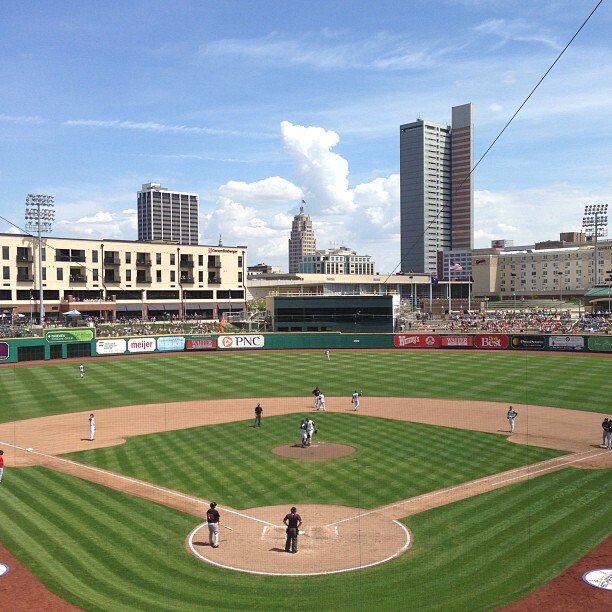 All home games are played in downtown Fort Wayne at Parkview Field. For more information, including tickets, check out the TinCaps website. 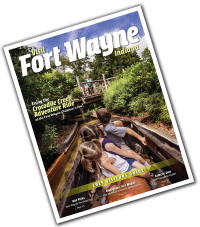 You can also find more info on Visit Fort Wayne!